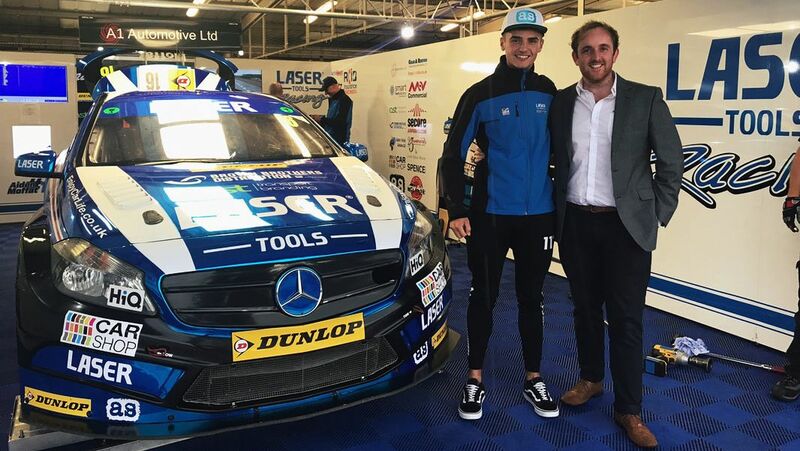 A BRDC Rising Star and regular British Touring Car Championship front runner, Laser Tools Racing's Aiden Moffat has been with the team of sponsored racers at as pro engineering ltd. now since 2017. Follow all of Aiden's progress through this year's BTCC season and check out his biography below. Since winning a Junior Karting Championship in 2011, Aiden Moffat demonstrated early on that the young Scot was an ambitious racing driver with the raw talent and potential to match. 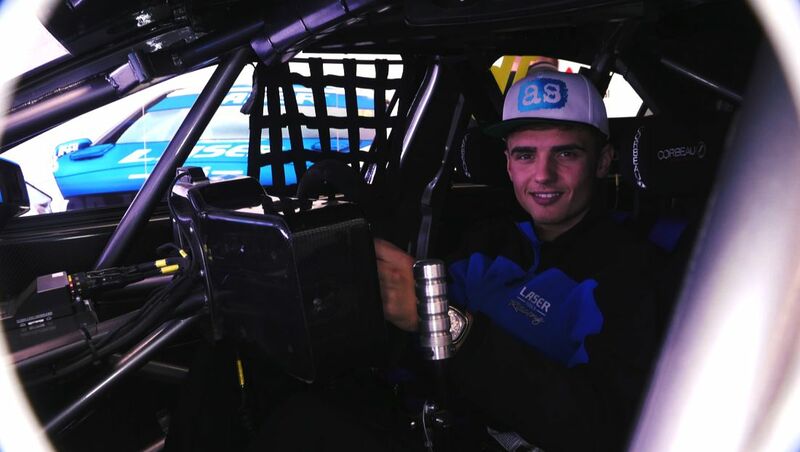 It was no surprise then that his racing career progressed quickly, and in 2013 at the age of only 16, Aiden became the youngest ever driver to enter the BTCC. 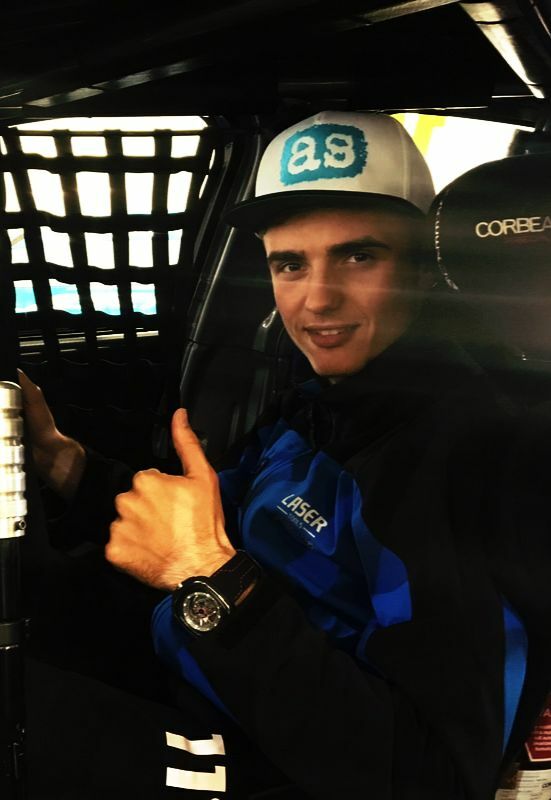 Competing against professional racing drivers from manufacturer-supported racing teams, Aiden has proven that he can cut it with the best in the U.K, as the independent racer has now scored several outright and class wins in the BTCC as a result of many close and fiercely fought battles. 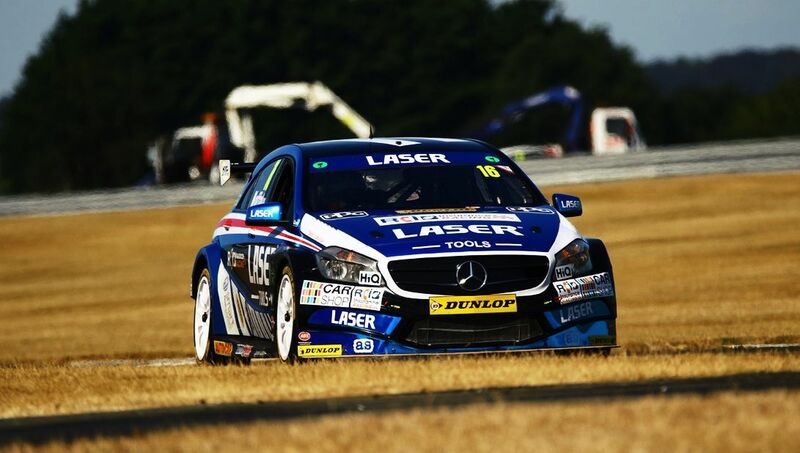 Now in his 5th season, Aiden scored his first BTCC points back in 2014 at Brands Hatch, before claiming his maiden podium-finish in the Independent's Trophy at Donignton Park the following year. His 2015 season went from strength to strength, with a 3rd place finish at his home race track of Knockhill. The return to the podium cementing his place as a real BTCC contender, and serving to demonstrate the true potential we had long seen in the young racer. 2016 proved to be a tough year for Aiden, however, he continued to hone his racing skills throughout the season and his hard work was rewarded with a 2nd place finish at the final race of the final weekend at Brands Hatch GP. Aiden's determination and results did not go unnoticed, as he was presented with the coveted BRDC Rising Star Award in 2016 also. 2017 saw Aiden step onto the top spot of the podium, not once, but twice, as he claimed overall victory at Donington Park and Brands Hatch GP, as a result of two tense and thrilling races. 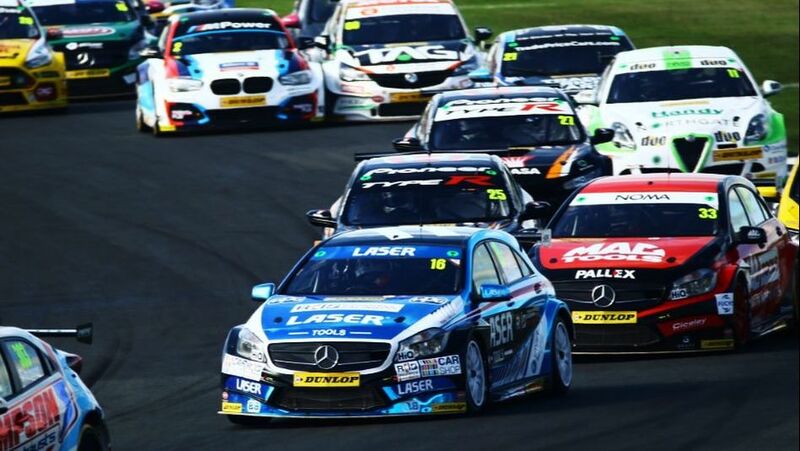 Donington Park yielded more results again the following year, with Aiden claiming two third place finishes in 2018. The highlight of the year however, came at Silverstone as another overall victory added to the team's increasing silverware collection. An established and successful racer in the BTCC - with the trophy cabinet to match - Aiden Moffat brings a huge amount of talent and excitement to the team of sponsored racers at as pro engineering ltd. and we're delighted to have him on-board again this year. • 3 Career Race Wins. • 2016 BRDC Rising Star Award. 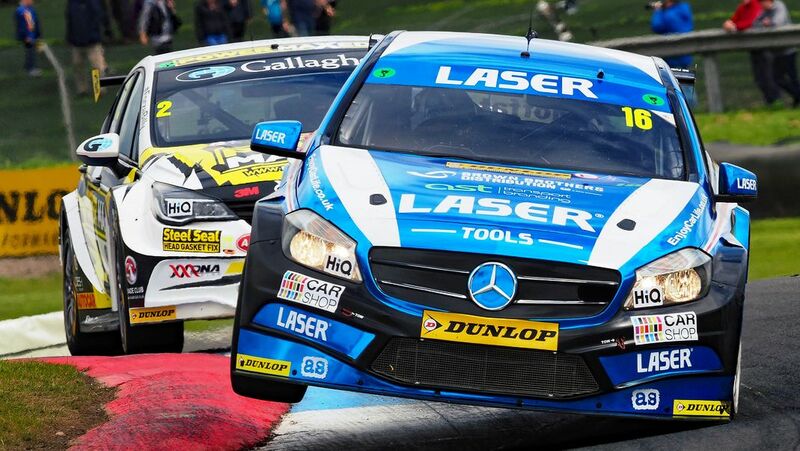 • 2013 Youngest Driver Ever To Compete In BTCC - Aged 16. Rebecca Jackson Joins as pro engineering ltd.